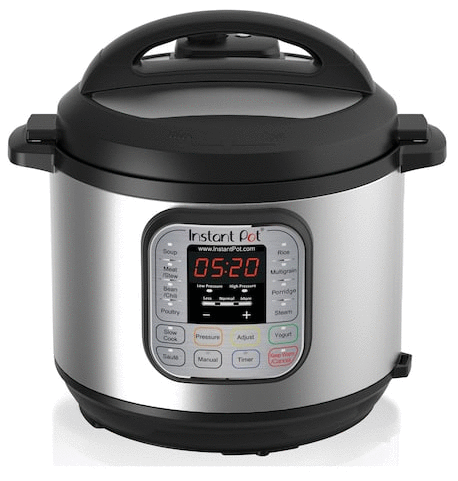 You can stack 2 Kohl’s Coupon Codes to get a super great deal on a 6 quart Instant Pot Duo Pressure Cooker. 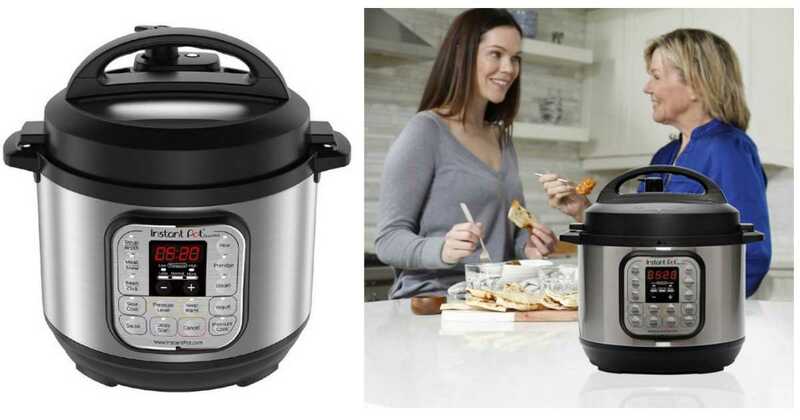 After codes and Kohl’s cash back it’s just $59.99! I use ours at least once a week, and love that I can put in frozen chicken and have dinner on the table in less than half an hour!